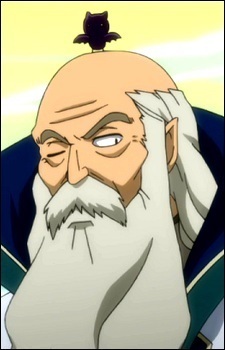 Org is a Sage of the Magic Council, having been the 2nd Seat of the previous Council. He used to despise Fairy Tail for its idiocy, but now seems to see them in a softer light due to their great achievements such as bringing down Oración Seis. In the Fairy Tail series, the Magic Council is the ruling body in the world of magic. Find out more of this council and its significant part in the series below!